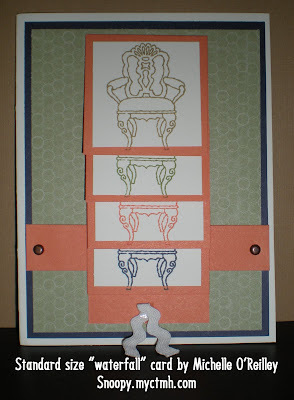 Stamp with "Jubilation" in June!! 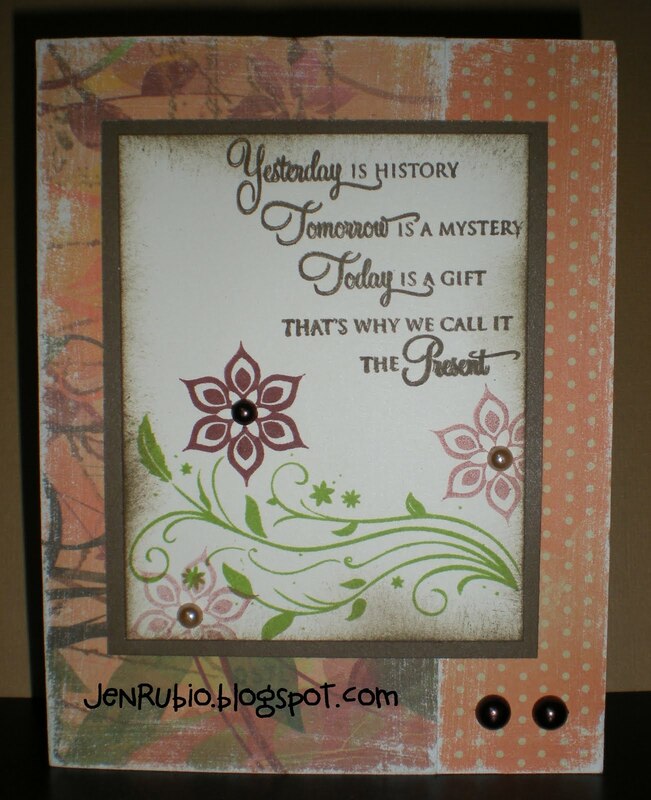 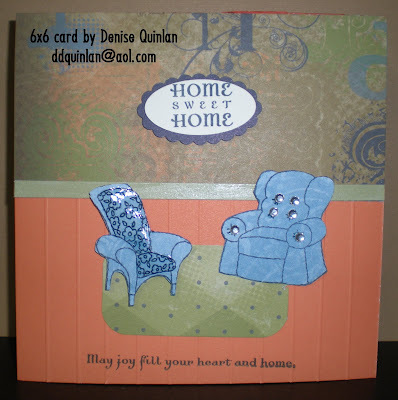 Welcome to our June Stamp of the Month blog hop featuring this month's new SOTM - Jubilation D1457! 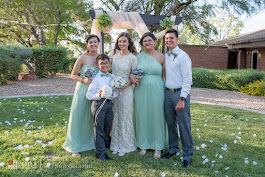 If you've just joined me from Beth's blog, then you are on the right path! 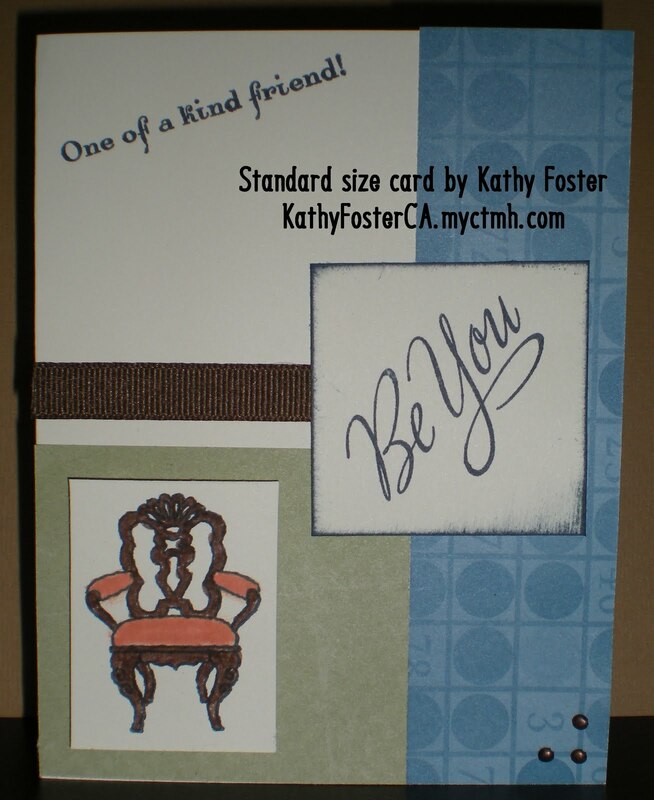 All of my artwork today also features the Mayberry paper pack X7136B (colors include Cocoa, Colonial White, Honey, Olive, and Smoothie). 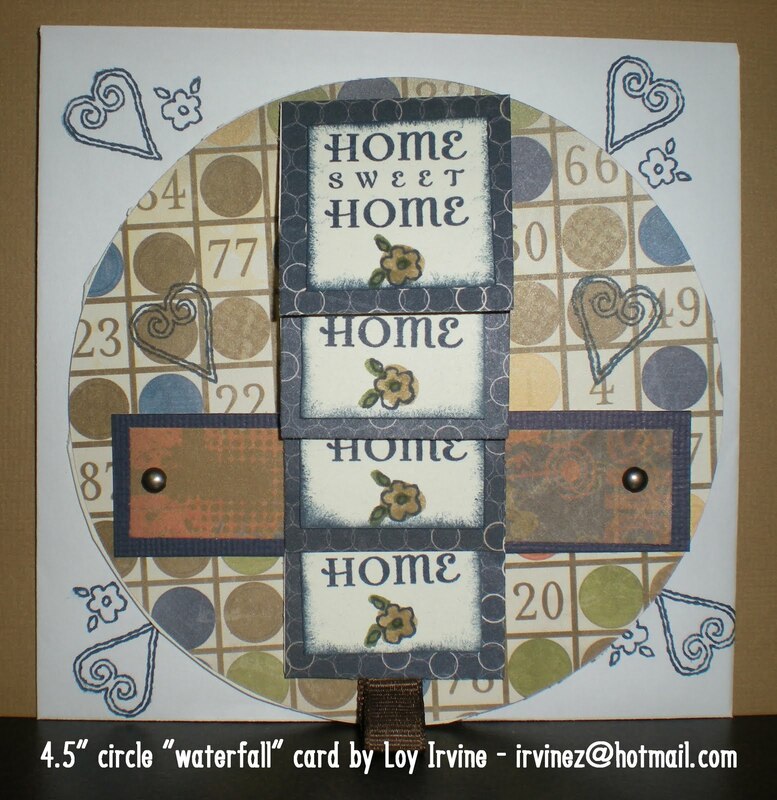 First, I'm sharing a 4.5" circle card inspired by Wishes - Side Note (p. 127). 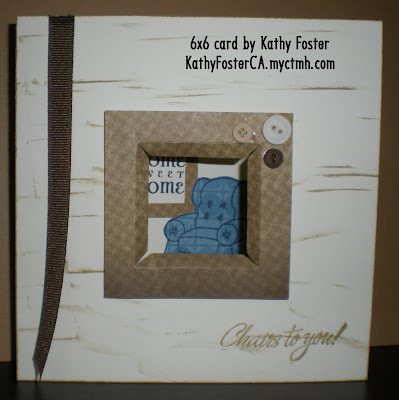 The Christmas tree image was done with the "paper-piecing" technique. 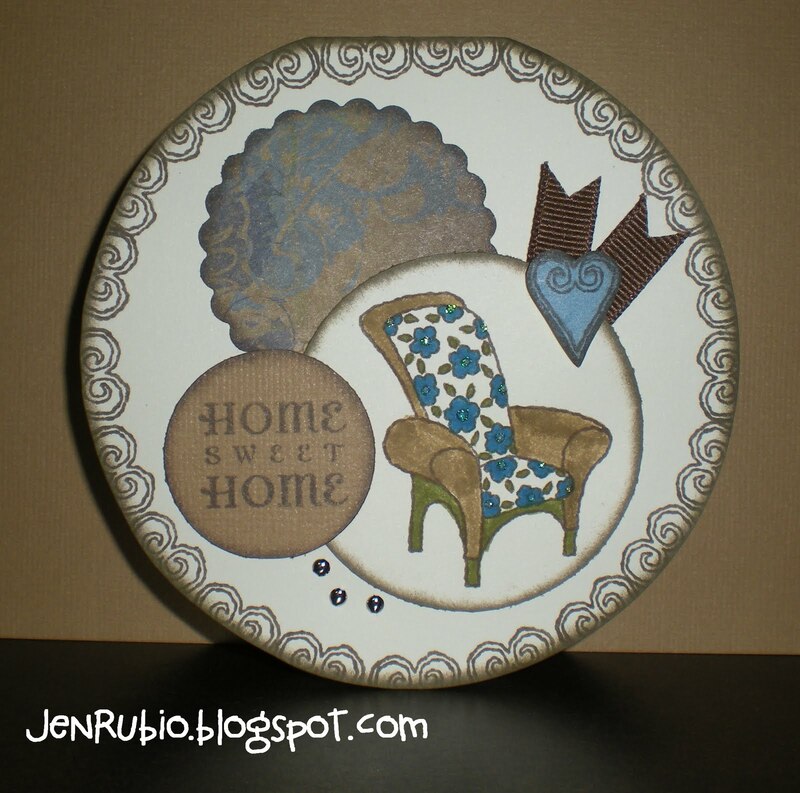 To do this, I stamped the image with Olive ink on Olive cardstock (tone-on-tone stamping), then cut out around the outside edge of the tree with my micro-tipped scissors, then adhered the Olive tree to the center of the same image already stamped with Honey ink on Colonial White cardstock. 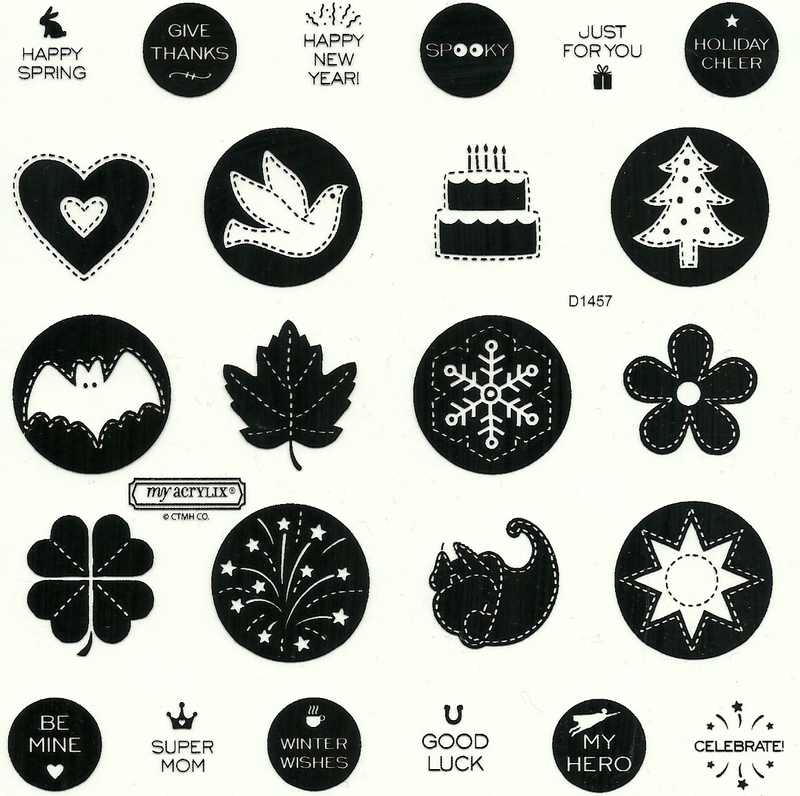 The "holiday cheer" image is stamped with 1st and 2nd generation Cocoa ink. 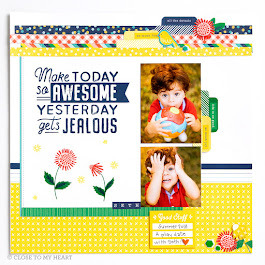 Another great tip for you: Our 1.25" circle punch Z1311 is the perfect size to punch out all of the images included in this stamp set - love that!! 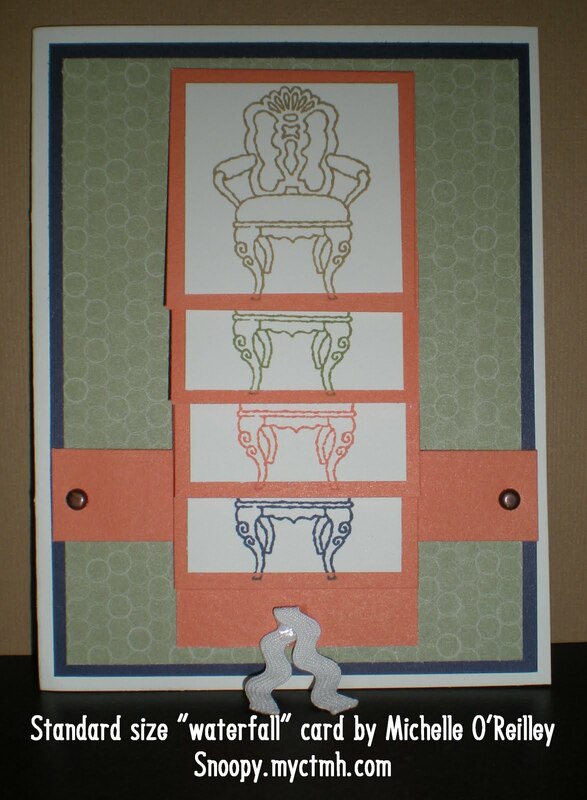 and finally, here is a view of all of the images included in this stamp set (below). There's such a big variety of holiday images and sentiments here that I can totally see myself using this wonderfully versatile stamp set over and over again throughout the year!! 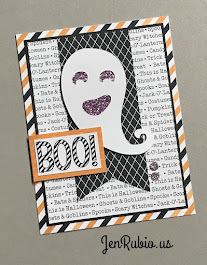 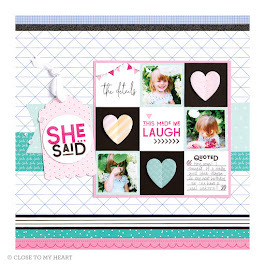 Now you can continue on with the rest of the SOTM blog hop and see more creative ideas for using this stamp set by visiting Paige's blog next! Enjoy!! 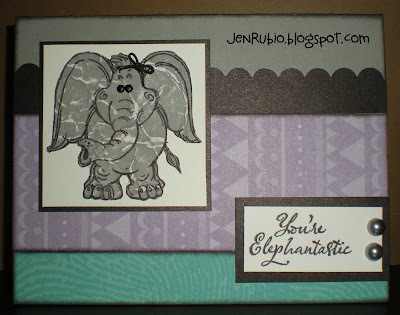 Find out what makes Newsprint rub-ons so easy to apply and fun to use, and then watch as we show you how to create stunning artwork using these rub-ons! 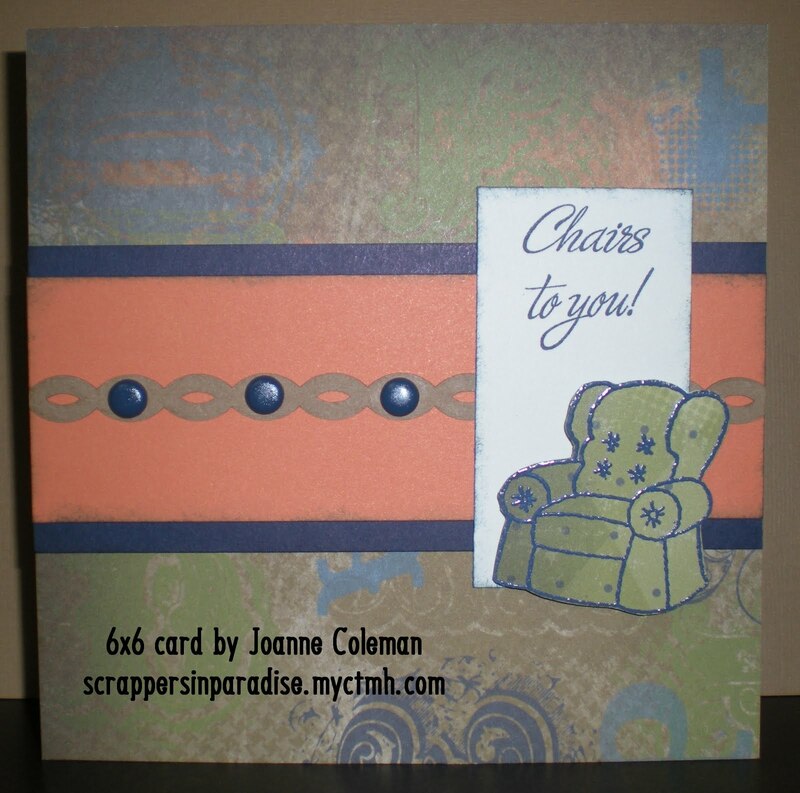 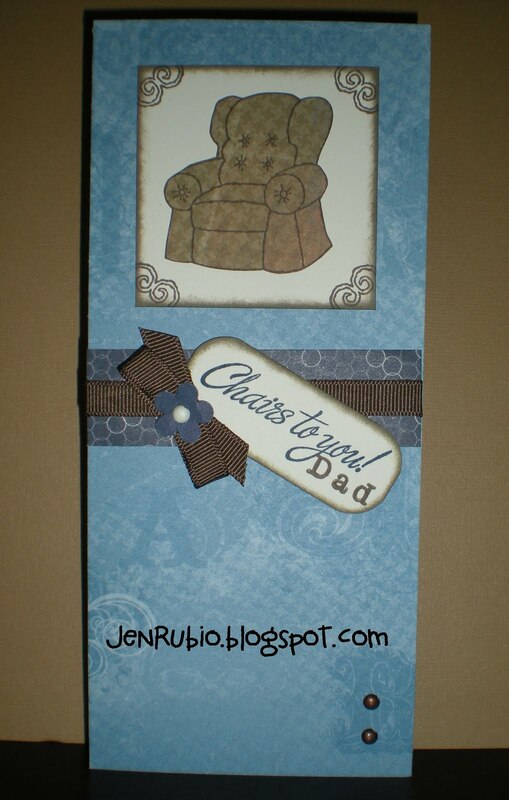 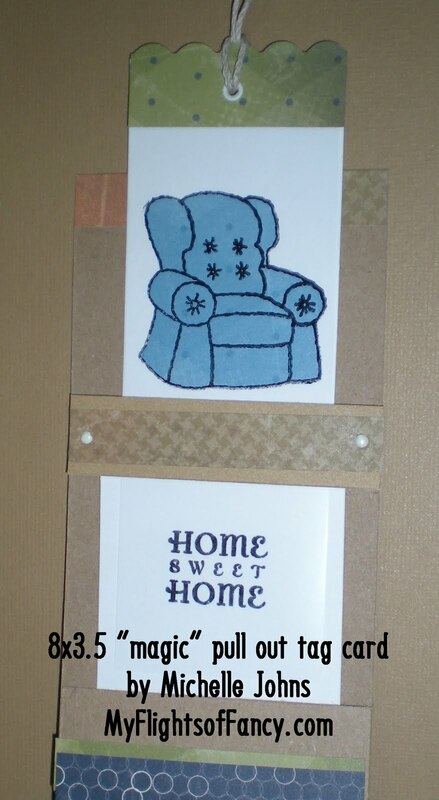 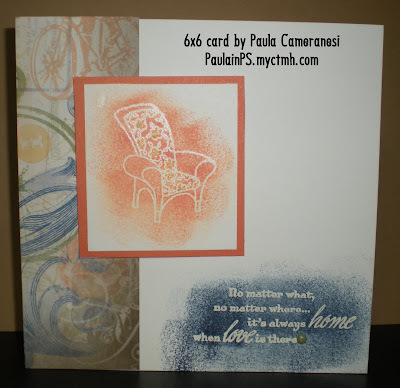 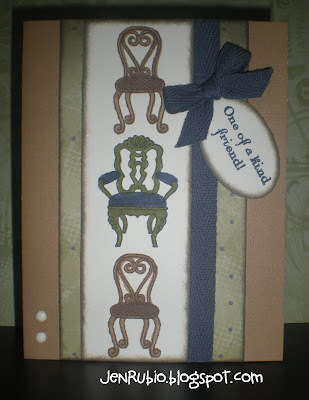 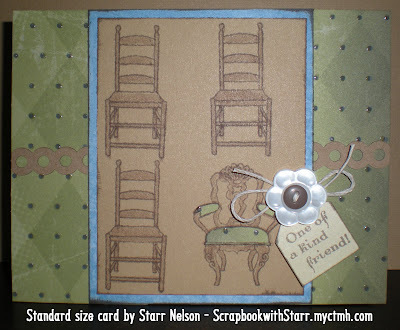 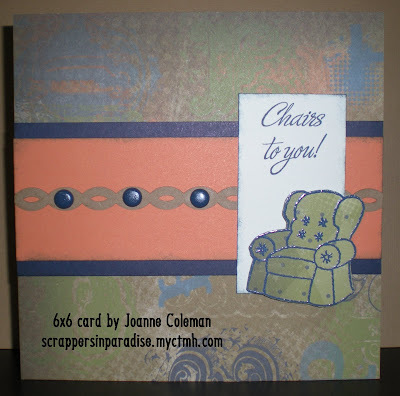 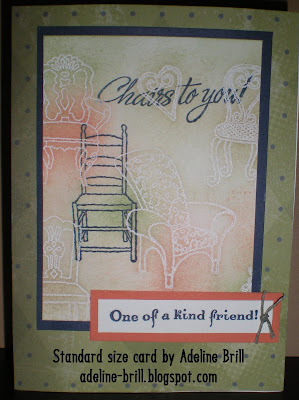 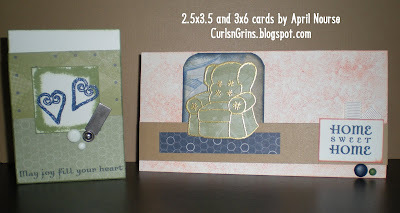 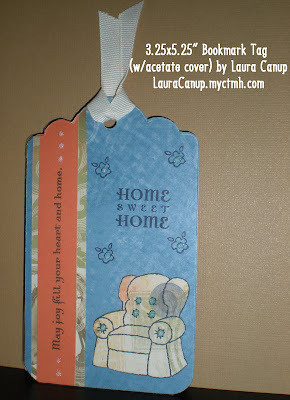 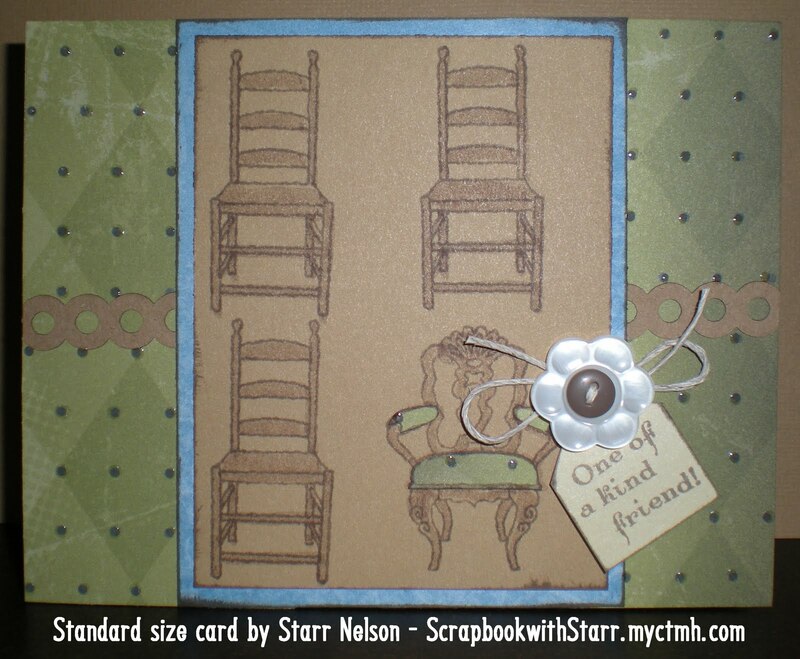 More "Chairs to You" (May Stamp of the Month) artwork! 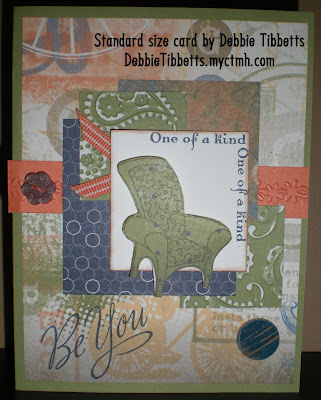 All of these beautiful creations were made by my consultant Stamp of the Month swap group members recently. 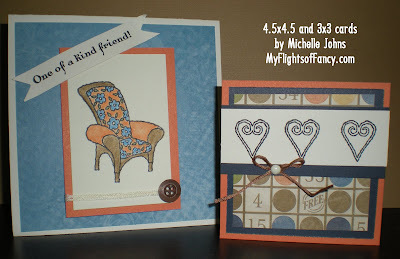 They feature the May 2011 SOTM - Chairs to You D1456 and the Lucky papers X7137B. 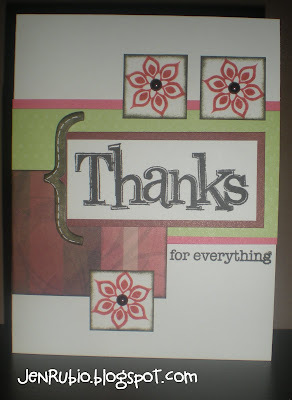 Thanks to all of our swap participants! 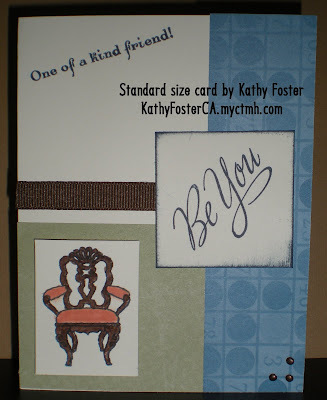 Your artwork is truly inspiring!! 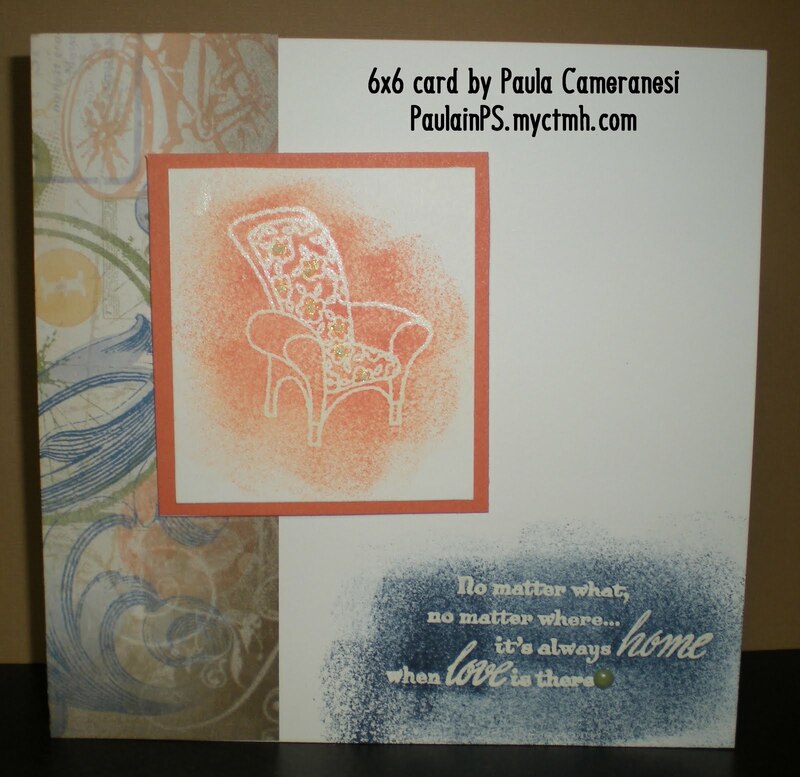 Featuring the My Acrylix® Dreams Come True stamp set, this video is packed with inspiring artwork and creative techniques. 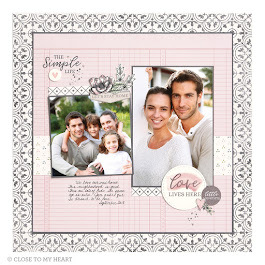 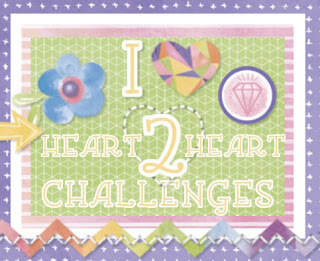 Discover how to create a beautiful banner using the My Creations® Mix & Mingle album, learn how to use the embossed resist technique for gorgeous lettering, clip away part of a stamped sentence for a whole new meaning, build a card sentiment like a puzzle, and more! 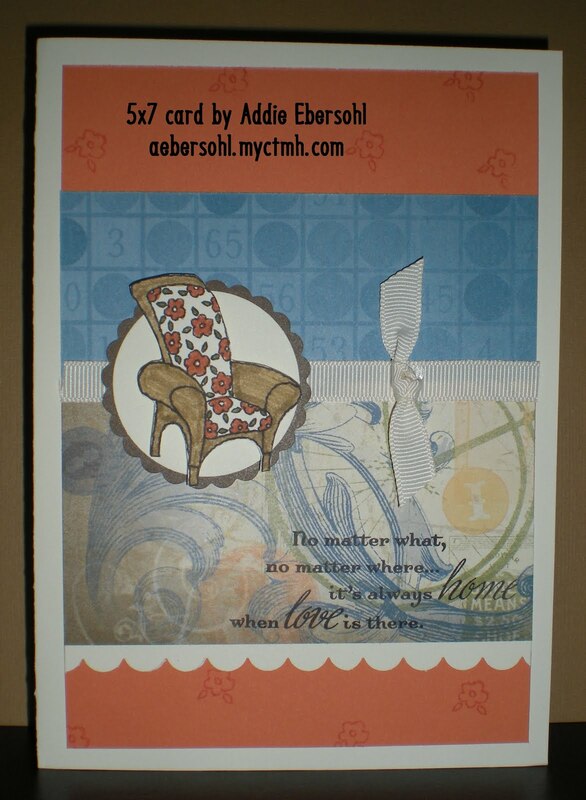 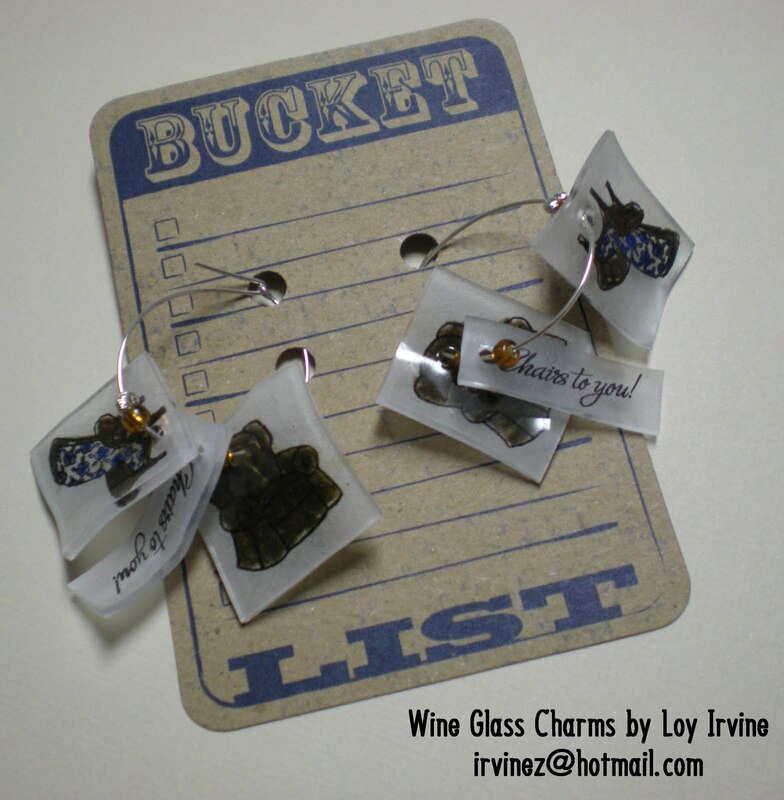 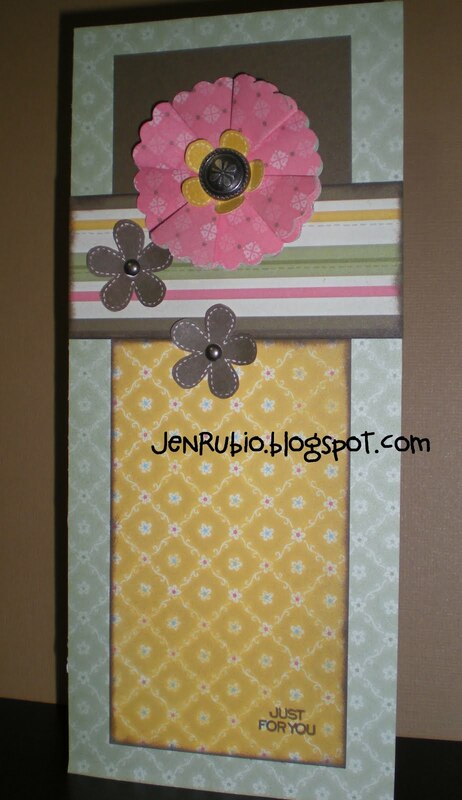 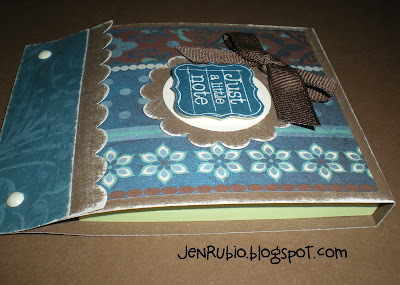 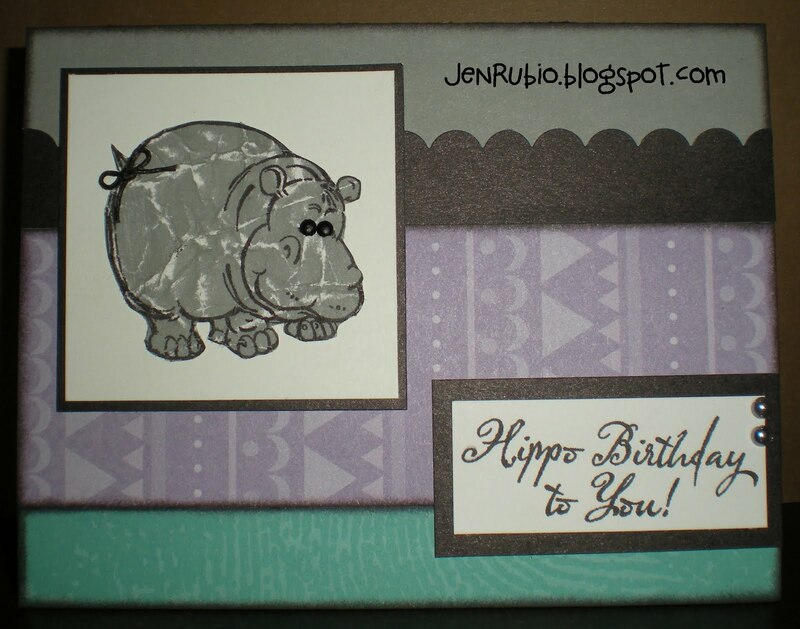 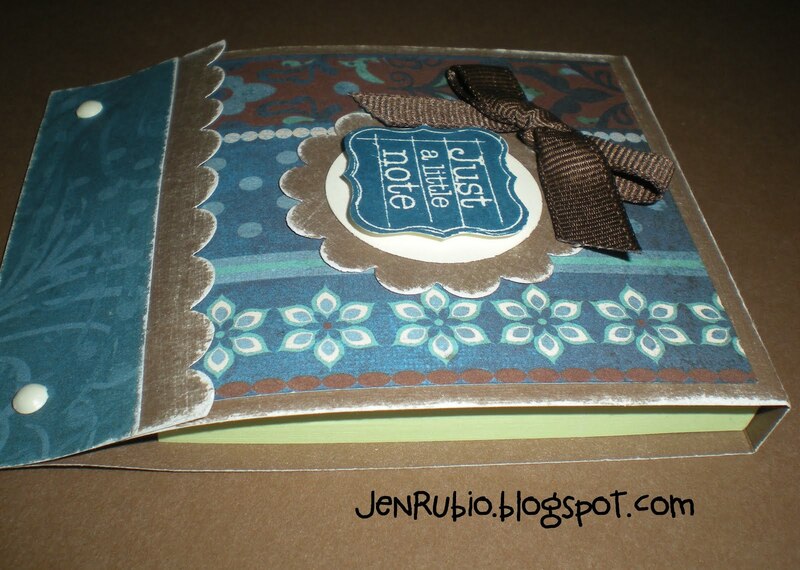 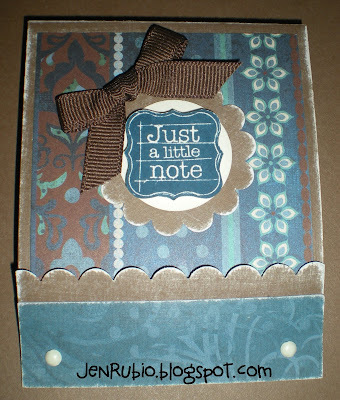 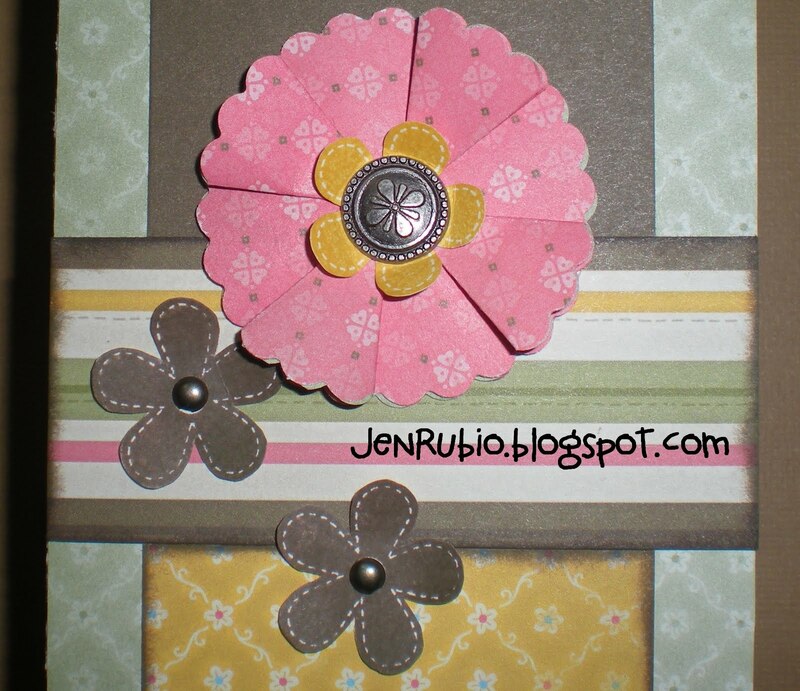 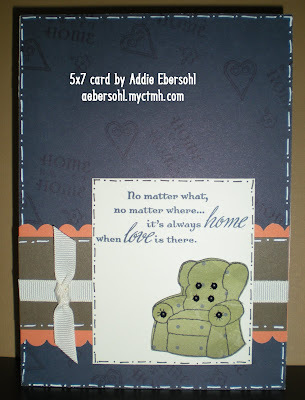 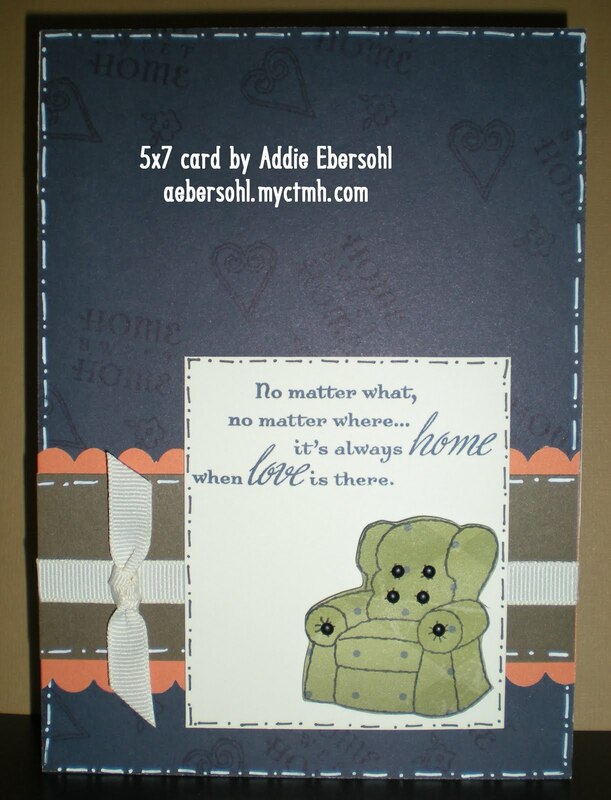 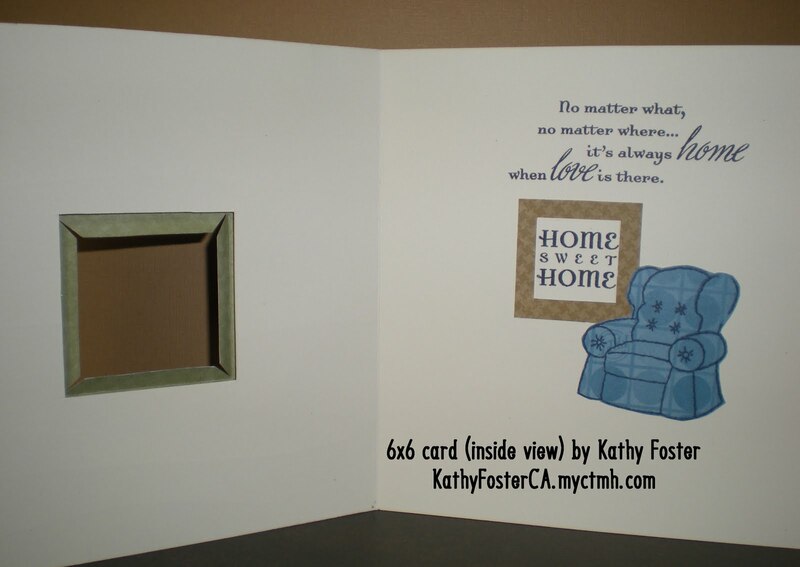 $5 Creative Class postponed to Saturday 5/14 - It's a card buffet!! 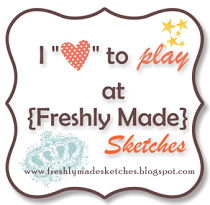 (starting at 6pm and/or 7pm)! This time I'm offering a "CARD BUFFET"!! 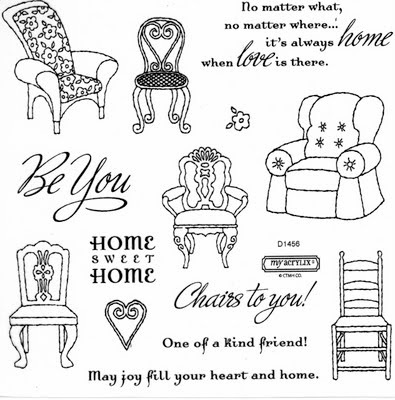 What this means is that you get to pick and choose any 4 items you'd like to make for just $5! You get to choose from any of the cards (and the post-it note holder!) 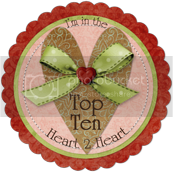 that I've posted above and you can even make multiple items (8 for $10 or 12 for $15) if you want to (while supplies last). 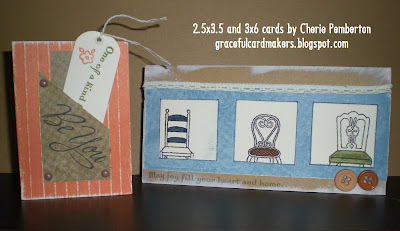 You may recognize some of these cards as items we've made before at previous classes (as I'm offering you the chance to help me use up all of the extra materials I have left-over from last autumn and winter). 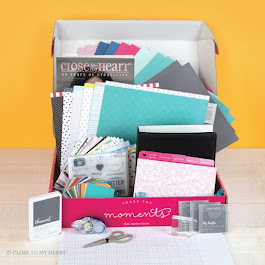 So this is one more opportunity to help yourself stock up on extra cards to use or to make-up any of my past creative classes you might have missed out on! 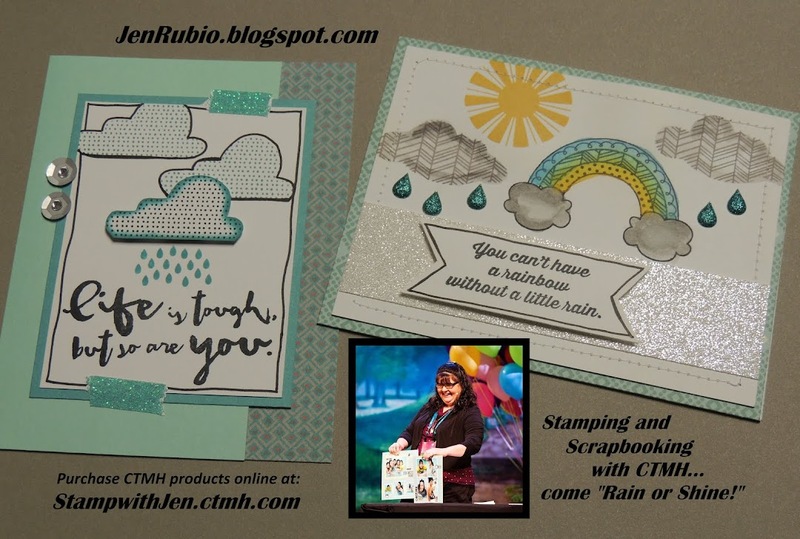 I already have 4 spots taken, so I just have 8 of 12 spots left available for this class and I do expect them to fill quickly now that I have shared what we're creating, so please RSVP ASAP! 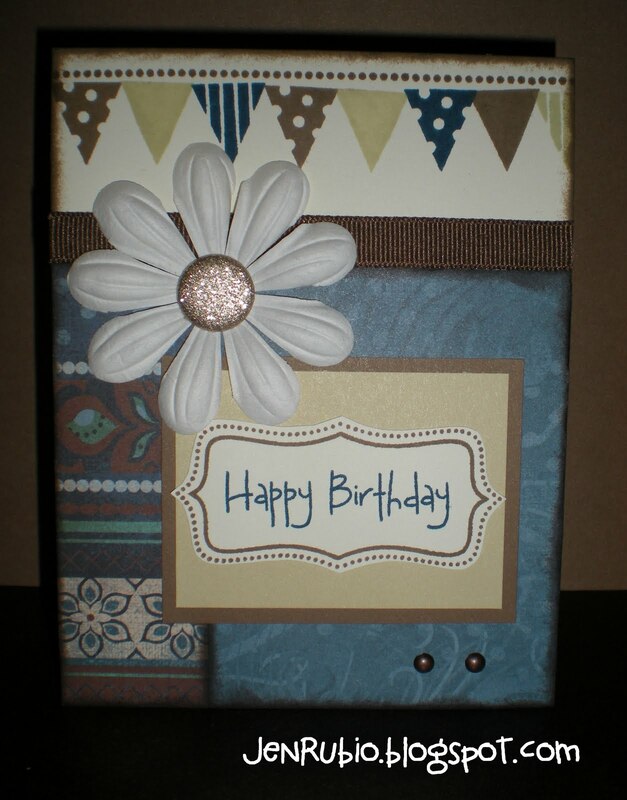 Please remember that you will need to bring your own adhesive (or IF this is your very first time attending I will provide adhesive for you)! 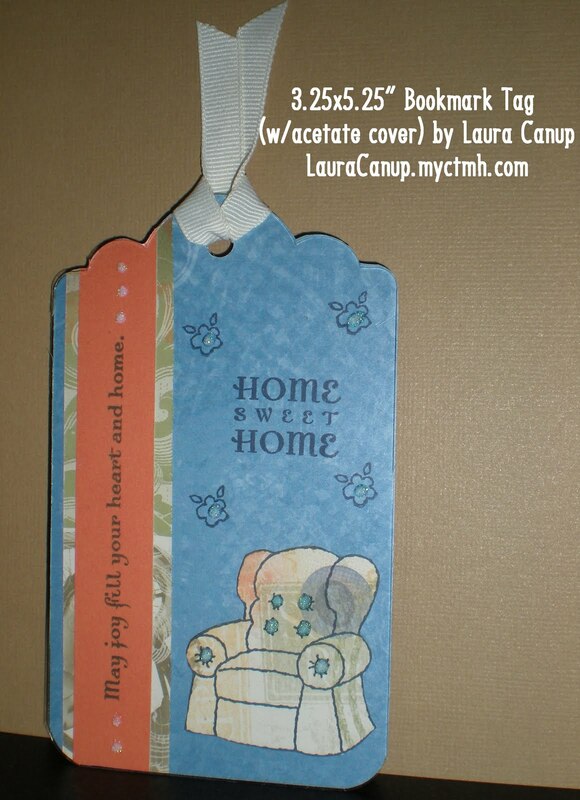 For further details you can click here to visit my myctmh website calendar to read more about what you can expect! Please watch this short informative video that explains this special kit available for National Scrapbooking Month starting May 1st!! 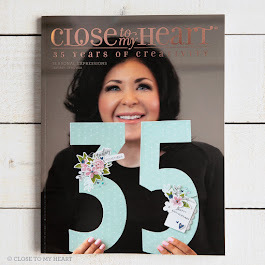 Become a Close To My Heart Consultant for half price ($64.50!) 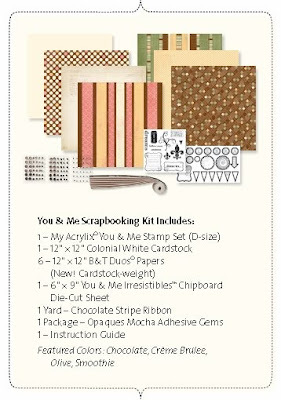 during May and we’ll include a "You & Me" kit for FREE as part of your New Consultant Kit! There's never been a better time to try being a CTMH consultant with me! 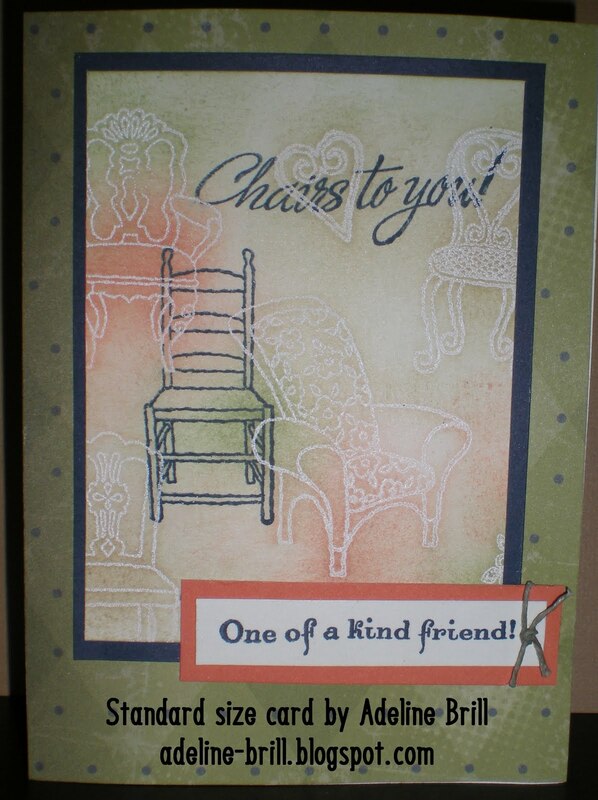 Contact me today for more details (no pressure ever, just helpful information)! 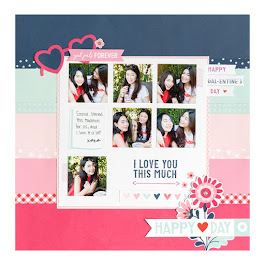 Furthermore, I will be offering a FREE "You and Me" workshop in June to help all of us who get this kit this month use it to complete all of the layouts (plus a few cards I've designed) with me here in my stamp room...it's gonna be so fun and I am really looking forward to it...so be expecting more details about this "don't-wanna-miss" workshop to come!